Super Power Villain Club, Drafts, & More! Super Power Island Villains Club! …and Competitions? You can read the rest and become a member by going to the page. Also, Trusty Biker and I were thinking of starting tournaments for the best villain through Multiverses and maybe Poptropica Trivia, or something similar. Comment what you think we should do! Just remember all of the Villain pages require your help, so make sure to join them! So, I decided to post my drafts that have been sitting in my blog, collecting dust (hypothetically, of course XD ). I’ll probably do them one at a time (there are three), but I decided to tell you the names of them first to give an idea what they’re about. Yeah, I know it’s four, and I just said it would be three. 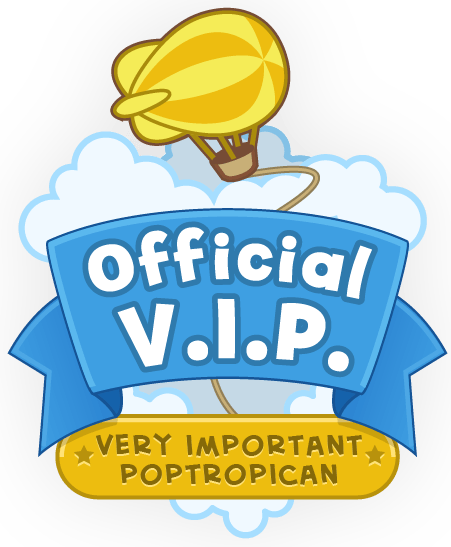 Well, the Hidden Files of Poptropica is so small that I was going to include it with one of the others. Therefore, over the course of the next few days, I’ll be posting each one every other day or everyday, seeing what you guys think! 😀 But I do have to say the “Isola, My Island” was made in 7th grade, so I’m a bit self-conscious about it; it’s definitely not my best. Anywho, I can’t wait to start posting! I’ll add my own comments about the drafts in the posts. As a final note, I’m also deciding to make pages in parts, since it seems I get frustrated and unmotivated if I have a page with a lot of sections to it that hasn’t been published. With that being said, here are some things to look forward to! Mission Atlantis Episode 1 Guide I recently just finished this, but I wanted to wait until I did all three. Sadly, right after I finished episode one, my school decided to get ready for State Testing, and I didn’t know how I could do the other two with photos correctly. Hopefully you enjoy the Episode One guide, though! The other two may or may not be coming soon. ← Woo-hoo! 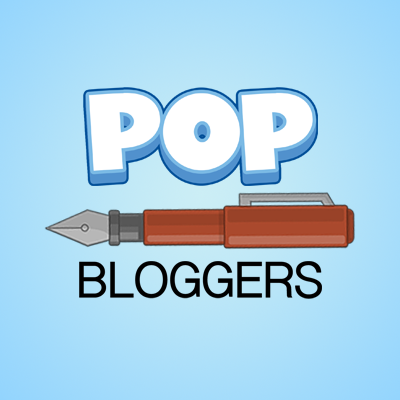 PoptropiCon Episode 3 is Out! I have a question. When can you estimate the Tribes page will come out? If it’s already out, where can I find it? Right now I just have the page listing all the Tribes, their colors, help to what tribe you could be, how to choose your Tribe, etc. in my Drafts. I don’t have the individual Tribe pages yet; although Flying Squid is in the making. Well, I can’t really estimate when the individual Tribes will come out, but the the page listing the Tribes is probably going to be released at most by Friday. Whoa! I can’t wait for the Popviews. They actually sound pretty cool. Maybe you should make a series of them (if they’re good, of course). I was thinking about making a series of them when I first started, and even interviewing the Poptropica Creators, if I could. Sadly, though, I didn’t think it was ever going to work out. Just asked to be a Flyer! Oh, and thank you! Yeah, I feel like that all the time when one of the other blogs I follow do big updates. I get really jittery and kinda shaky (in a good way).